Welcome to the second post in our “Featured Tool of the Month” series on Direct Mail! Follow us, as we break down our software, pixel by pixel. Today’s post focuses on the different direct mail pieces included in Realeflow’s Marketing Library. 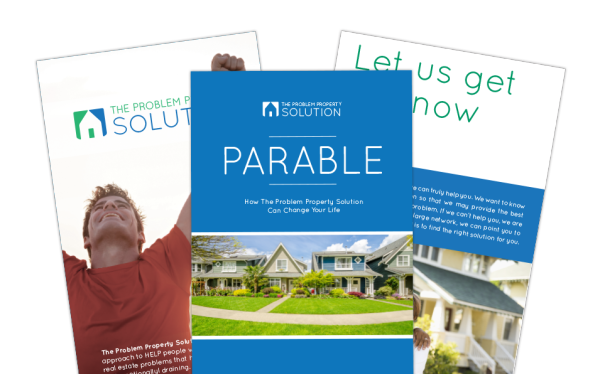 Trying to find the perfect design and copy combinations for your real estate postcards, letters, and brochures? Last week I talked about the value of Direct Mail and why it works so well. This week I want to focus specifically on the different direct mail pieces available in Realeflow’s Marketing Library. Determining the right mail piece, message, and delivery schedule that will effectively engage and convert different target audiences can get expensive and time consuming. The research, creation, and testing of different mail pieces and combinations of delivery times doesn’t happen overnight and can be frustrating if you’re not seeing results. That’s why we’ve already done all the legwork for our users. We’ve done the research and testing and have determined which marketing pieces and delivery time frames yield the best results for each target audience. Sending the right marketing piece to the right lead is crucial and will be the difference between grabbing their attention and being tossed in the trash with the junk mail. The only way to capitalize on your time and every direct mail send you do is by using tested and proven direct mail pieces every time. There’s no need to reinvent the wheel on this one. Use what we’ve got and save yourself the time and hassle of creating your own Direct Mail copy and templates! 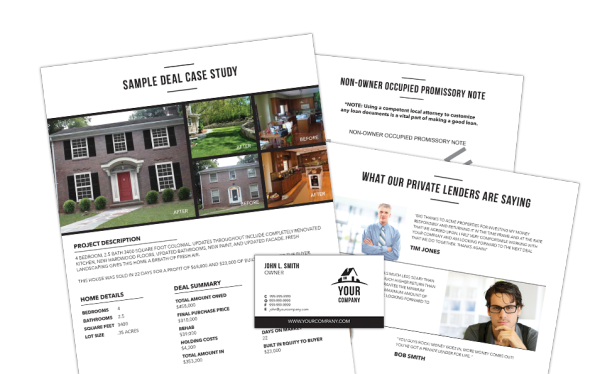 Realeflow’s Marketing Library provides a wide variety of real estate postcards, letters, brochures, yard signs, and even a Credibility Kit to help users present their business opportunity to potential private lenders. Each piece is written and designed to appeal to different lead types in specific situations. You can even download any of our marketing materials and customize them to your liking for FREE! Our most popular mail pieces use handwritten fonts, personalized font color, and copy written to directly engage and connect with your target audience. Users can choose a combination of yellow letters and notes and can further customize each piece with their contact information and website. Postcards that are straight and to the point rather than flashy and loaded with images and copy perform better. No matter who your target is, you can bet that you have between 3 and 20 seconds to catch your reader’s attention and deliver your message. We’ve tested tons of postcards with different image and copy combinations to come up with the right combo to get your phone to ring. High end, customizable brochures are available to all users. 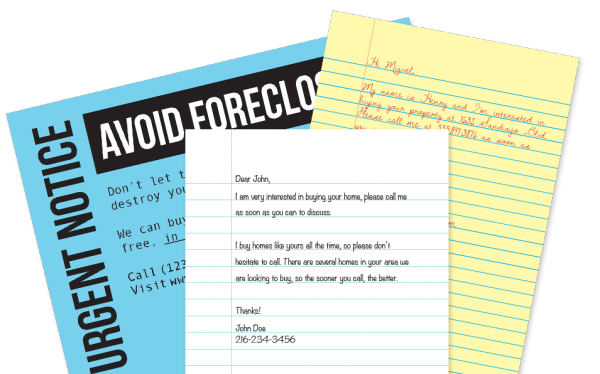 Different brochures are available for meeting with homeowners and private lenders. Working on finding Private Lenders for your company? Then you need to demonstrate credibility. Realeflow’s Credibility Kit includes high end, customizable brochures and business materials, which illustrate the financial benefits of investing with you. Users can configure single step and multi-touch campaigns that fit any budget with no minimums required. To make Direct Mail a no-brainer for our users, we take care of everything once the campaign is customized and submitted. It is truly customized direct mail without the hassle. You can learn more here or set up a Direct Mail campaign today! We are always working on improving our software so stay tuned for an exciting new addition to our Direct Mail component in the coming weeks! ©2019 Realeflow. All Rights Reserved.